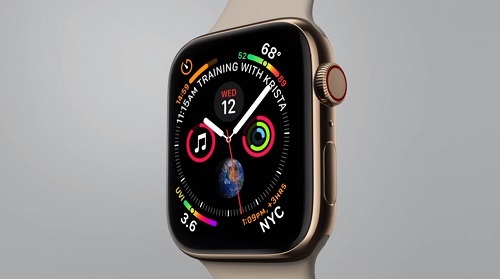 The new Apple Watch Series 4 smartwatch was the first product to be unveiled during the Apple Keynote. This 4th generation connected watch is focused on improving health monitoring. It also offers a screen that is 30% larger than its predecessor. The market-leading connected watch has the right to a new version, and it is called, as expected, the Apple Watch Series 4. Tim Cook announced that the Apple Watch was simply the watch (connected or not) the most sold in the world at the moment. It was Jeff Williams who presented this new model during the Keynote. Once again, health and sports are at the heart of the features of this new model. It marks especially the first major design change since the very first Apple Watch. The Apple Watch Series 4 embeds, as expected, a screen 30% larger than previous versions, without increasing the total size of the set. It is also thinner, and every application is optimized to get the most out of this larger screen. A watch face gain in the information displayed so you can add shortcuts for contacts, but also the heartbeat, the stock market, the weather, etc. The digital crown has also been redesigned and now uses a haptic feedback, for greater immersion in some applications. The speaker is also enhanced too, in particular, enhance the experience with Siri. The back is a mixture of ceramic and sapphire. 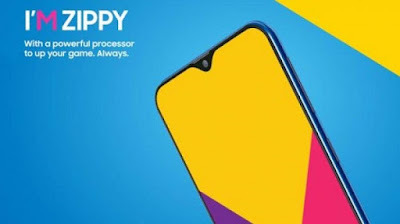 A new chip, the S4, promises doubled performance. The accelerometer and gyroscope have also been improved for greater accuracy. In particular, they make it possible to detect falls. When this happens, the watch triggers an alert that allows you to call for help. A good thing for isolated people. The call goes off by itself if you are stationary for a minute after the fall, and your loved ones receive your position. The Apple Watch Series 4 will offer the same autonomy as the previous models (18 hours in conventional use). For activities, the latter goes up to 6 hours, a slight improvement. It's a shame, but the format certainly does not do better. Three new things happen for the heart sensor. The first is a notification if your heart rate is too low, the second is the detection of an unstable rhythm. The third is allowed by the addition of electrodes at the back and on the digital crown. The two combined allow you to perform a real electrocardiogram. 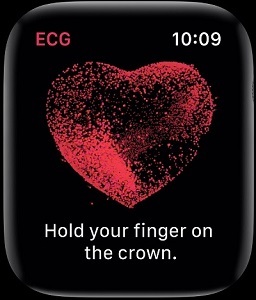 The Apple Watch 4 becomes the first consumer product to offer an ECG. All data is stored in the Health app, and you can share it with your doctor. The president of the AHA (American Heart Association) presented these advances on stage and the FDA has authorized the Apple Watch Series 4 as a medical device in the USA. This is a feat for a product of this type. Apple has made a big focus on privacy, and it's up to the user to choose who can see and use that data. Little cleat to Google, a classic. What Prices for Apple Watch Series 4? The new Apple Watch will be available in several colors and finishes. The old bracelets will be compatible with the Apple Watch Series 4. A Nike + model is, as usual, the game. The classic model will be sold from 399 $, the model with LTE connection (only in orange) is sold from 499 $. The Apple Watch Series 4 is kept in the range and its price will start at 399 $. What is the Launch Date of Apple Watch 4? Preorders will begin September 14, and deliveries will begin September 21. The new operating system, watchOS 5 is available from September 17, in time for launch. You can also check out Apple's new smartphones that are recently launched.